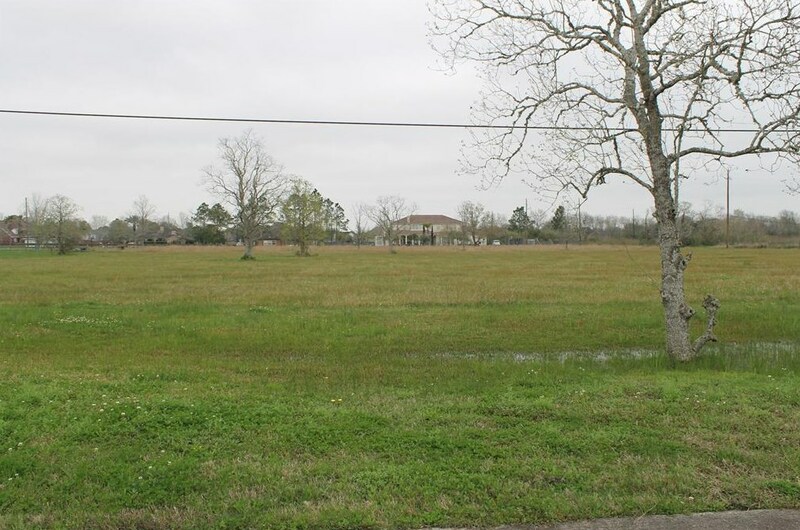 Prime location in Pearland! BUILD your dream home!! Nice & cleared. 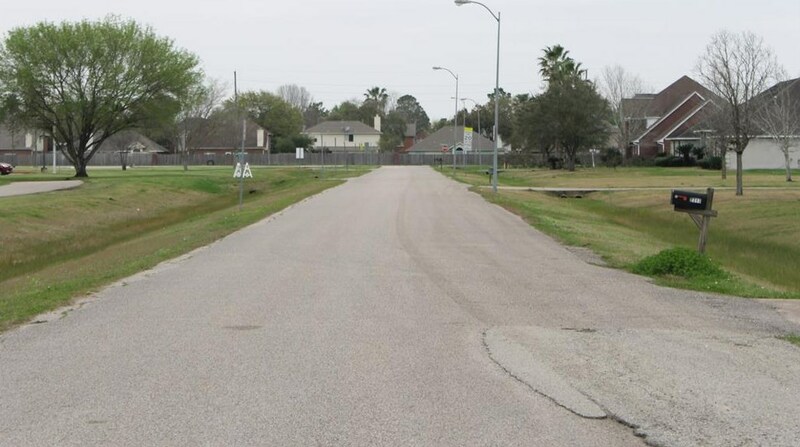 Walking distance to Challenger Elementary. 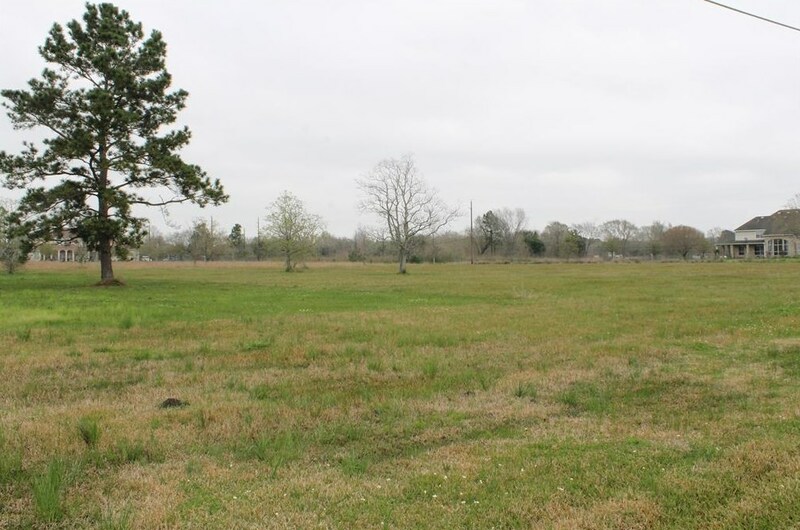 Easy access to Highway 288 and Sam Houston Pkwy. 2317 Bryan Ct, Pearland, TX 77584 (MLS# 58672975) is a Lots/Land property with a lot size of 2.44 acres. 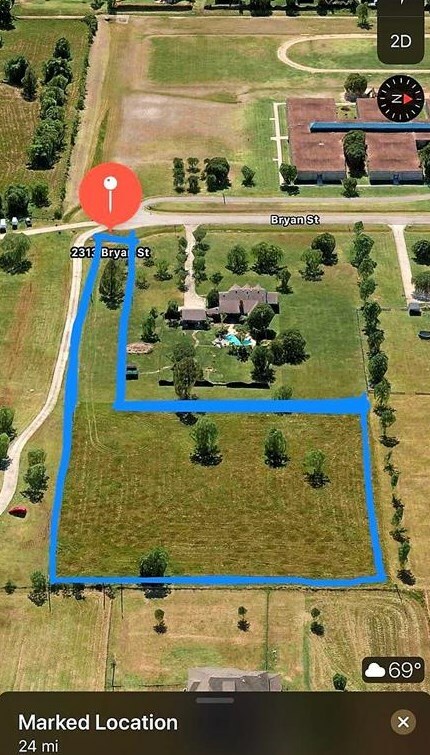 2317 Bryan Ct is currently listed for $300,000 and was received on March 02, 2019. Want to learn more about 2317 Bryan Ct? 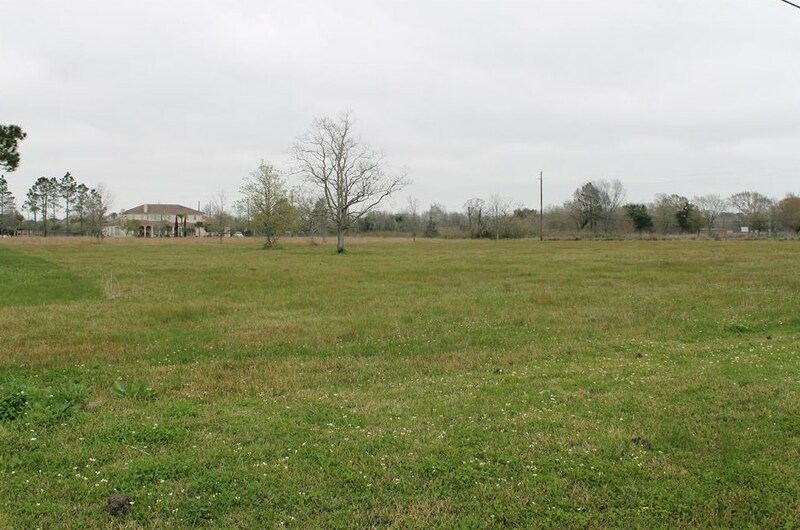 Do you have questions about finding other Lots/Land real estate for sale in Pearland? You can browse all Pearland real estate or contact a Coldwell Banker agent to request more information.